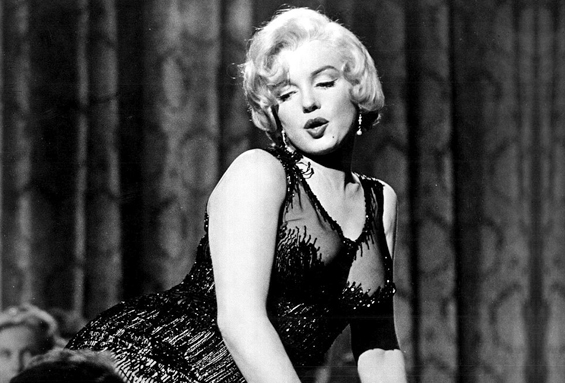 Marilyn Monroe’s comedy classic masterpiece! 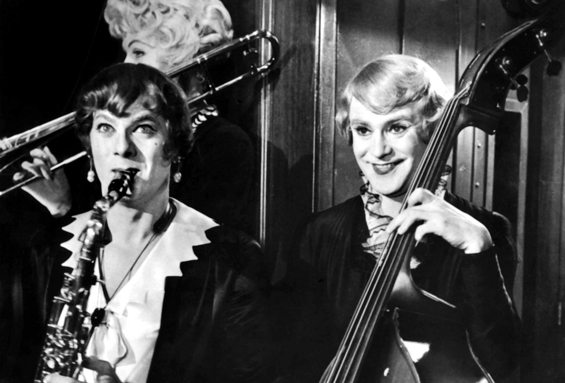 Two musicians (Tony Curtis and Jack Lemmon) go on the run from Chicago mobsters by hiding on tour with Sweet Sue’s jazz band. The catch? The band is all women. 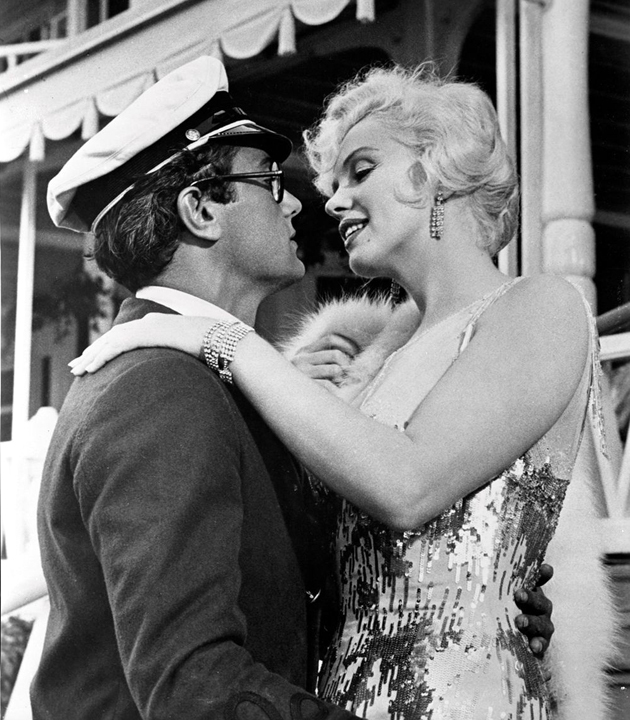 Joe becomes Josephine, Jerry becomes Daphne, add in some Sugar (played by Marilyn Monroe), and the result makes the screen sizzle. 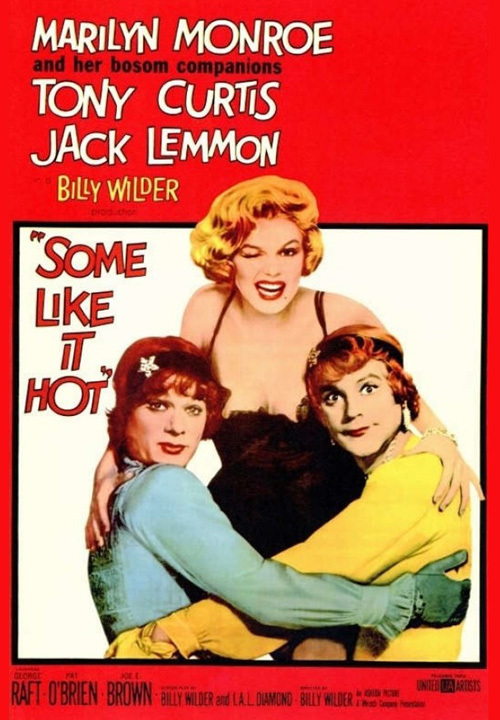 A wild and infectious comedy from the master Billy Wilder, it doesn’t get any better than this! Join us for a special night under the stars, dress up for our photobooth, picnic with wine at sunset and enjoy one of the greatest films ever made. Outside beer and wine are permitted with your picnic, no spirits please. DJ plays before and after the movie.